"We bought and sold a home through Rocky and were very satisfied with the results. 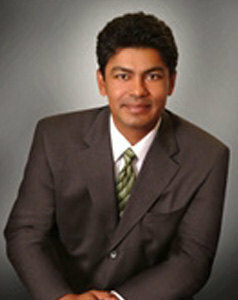 He is very knowledgeable and extremely committed to helping his clients achieve their goal! We would definitely work with Rocky again, especially now with the support and resources available to him through @Properties!" "Rocky is an excellent agent. He is always was on time and was very helpful in the search for our home. January 27, 2012"
"Rocky is a diligent real estate executive who puts the client first 24/7." "Rocky is committed to his clients and uses this commitment to provide them optimal service."